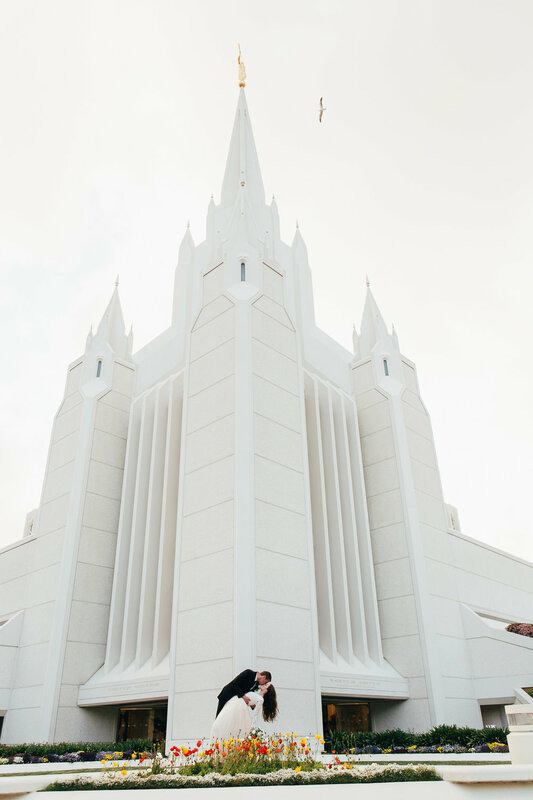 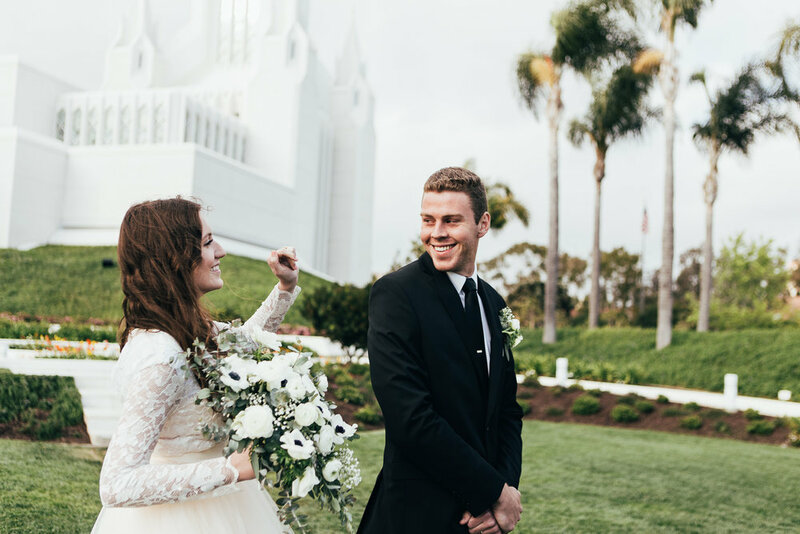 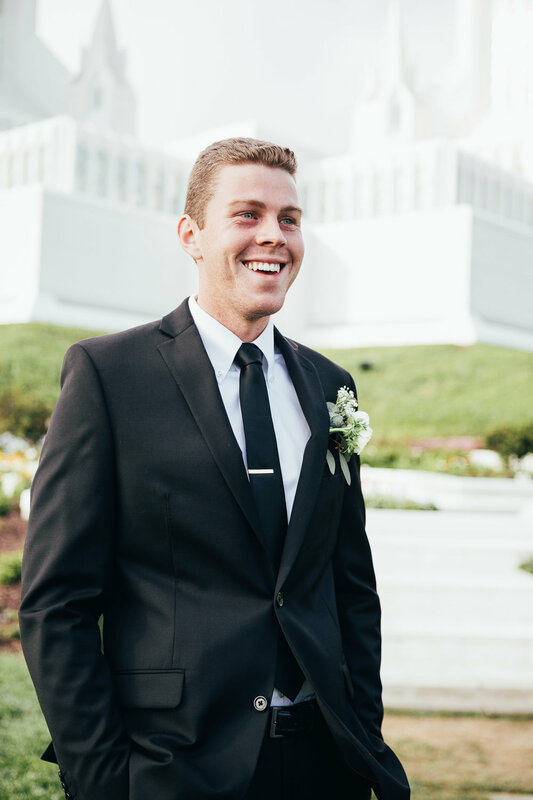 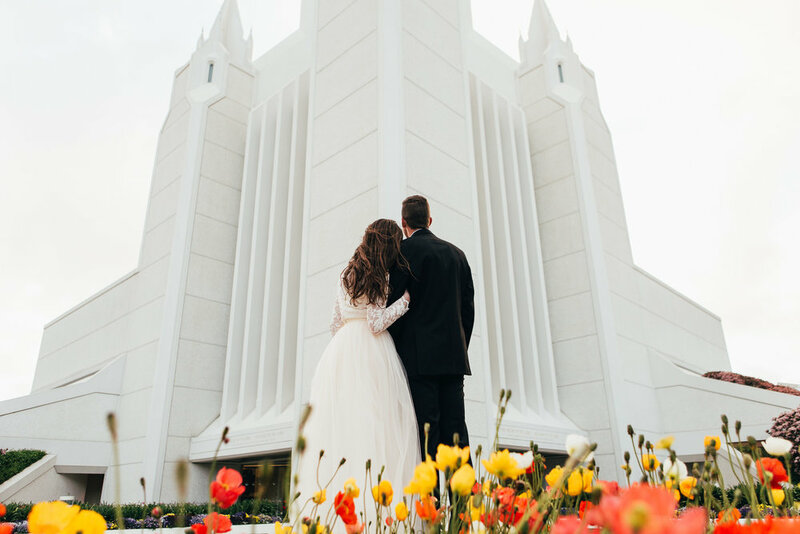 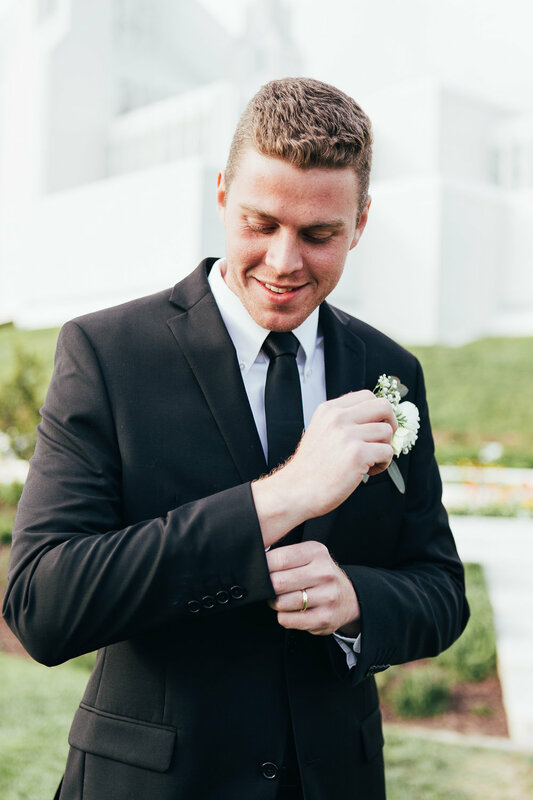 The LDS San Diego is meaningful to Kelsey & Tyler, as her family was sealed in this temple. 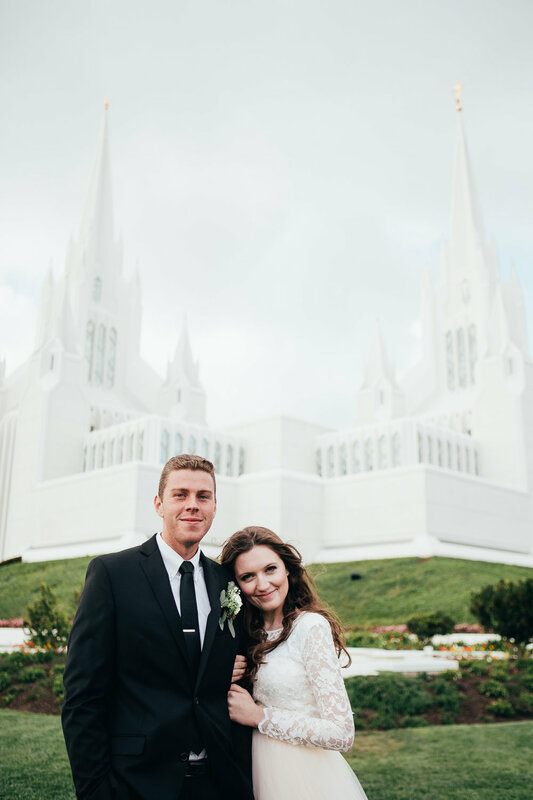 They don't live in California anymore so it was a bit of a destination wedding, and the rain held off just enough for these two to have a beautiful wedding day. 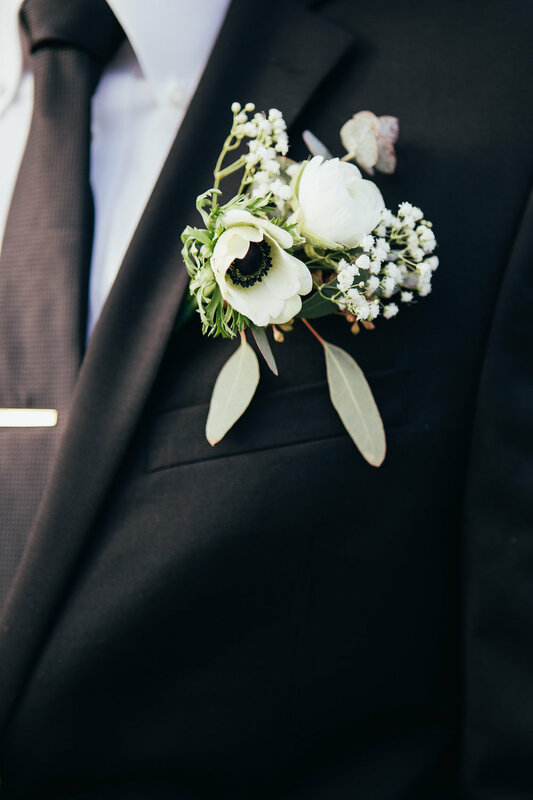 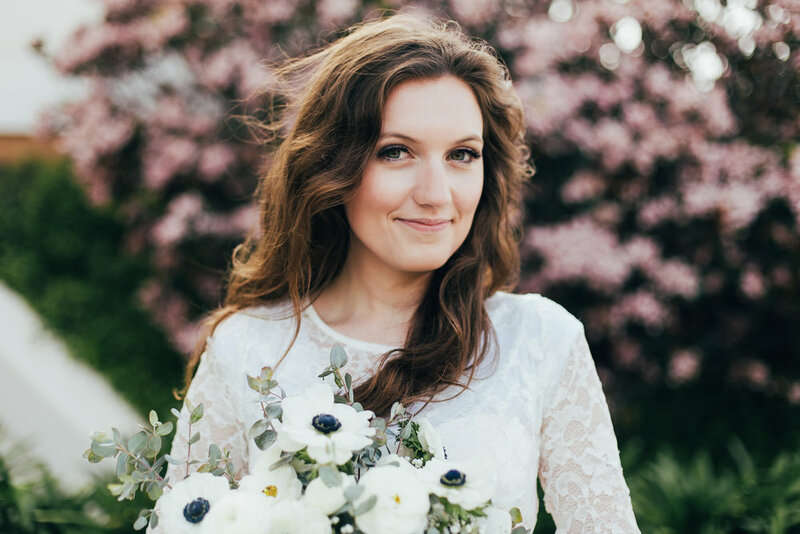 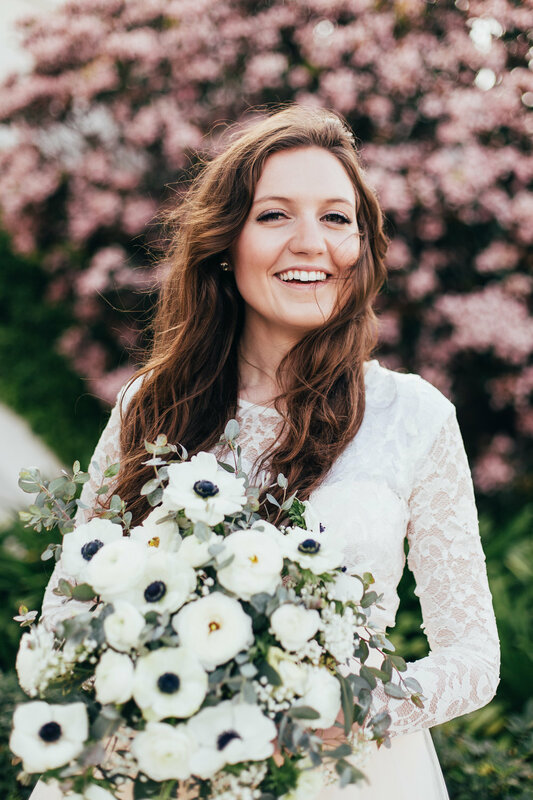 The day before, we got together for their bridal session, and boy were they both BEAMING. 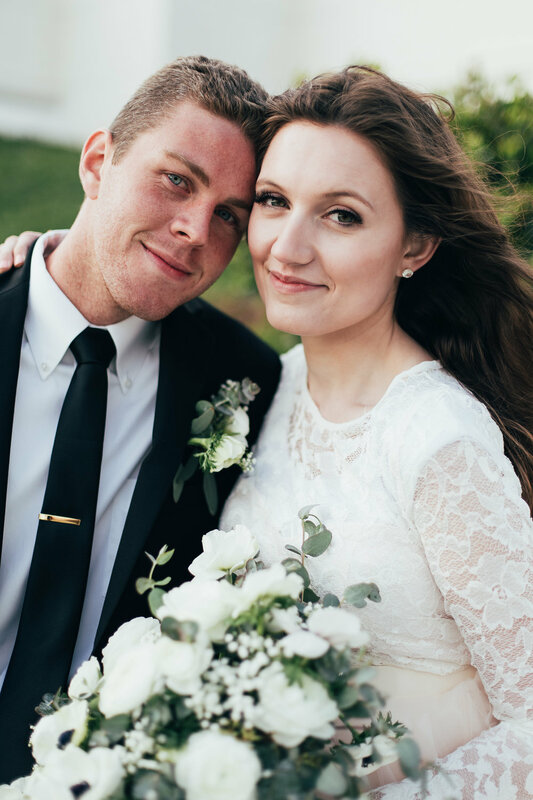 They are the cutest, and I'm so glad Kelsey & Tyler chose me to capture they're happy day. 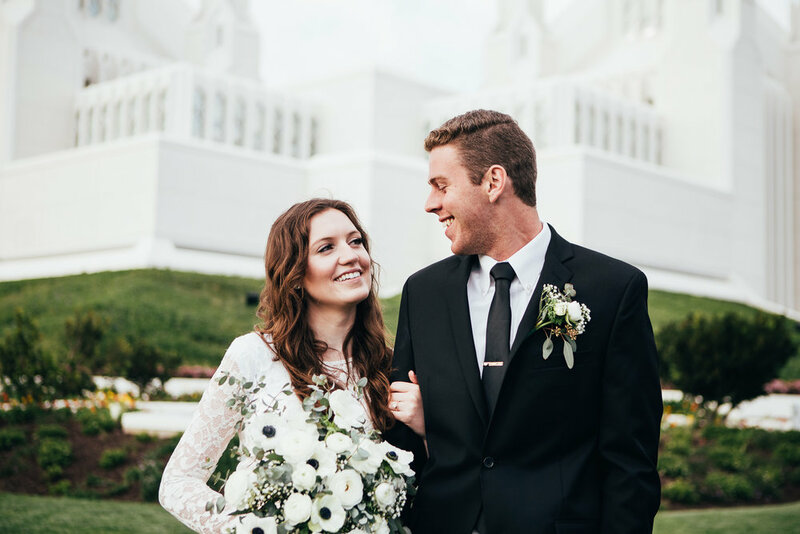 Stay tuned for their wedding day photos as well.